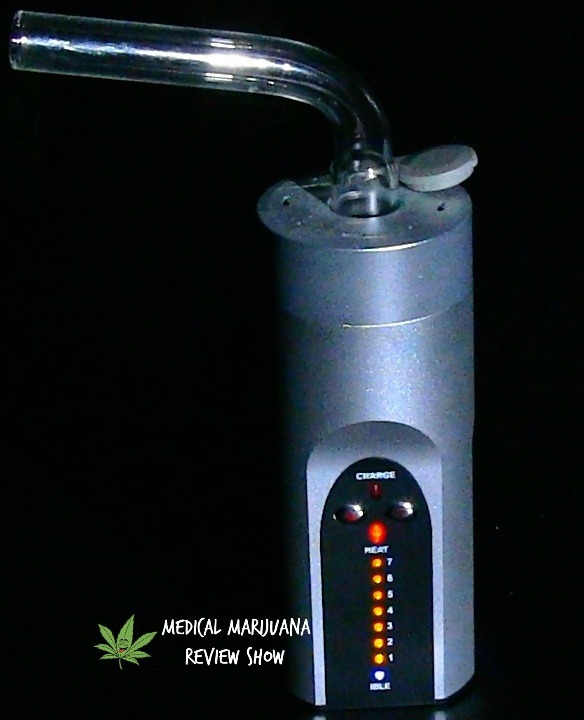 Today Elijah gives you the Arizer Solo Vaporizer review. This review is on the original Solo that was introduced in 2011. You can come by pretty cheap at around $100 USD at VaporNation. There is a new Arizer Solo II available that we may review in the future. Be sure to check it out before making a purchase! You can find it HERE for about $75 USD more. There have been studies that have shown that vaporizing cannabis is the best alternative over combustion to ingest cannabis regardless if you are using it for medication or recreationally. There are many vaporizers on the market as of today in 2019, so performing research before you make your decision is a must! 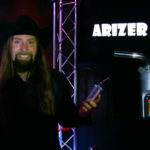 Here is Elijah's unbiased Arizer Solo Review along with our readers contributed reviews. Be sure to leave your review at the bottom of this review! Elijah's favorite handheld vaporizer is the one and only Haze Dual V3! WHAT IS IN THE BOX OF THE ARIZER SOLO VAPORIZER? Is the Arizer Solo User-Friendly? Arizer Solo users all over the web rave about how easy it is to load and how quickly it heats up to temperature! The Arizer Solo Vaporizer has an exceptional 2-Piece design. It is made up of an easy to clean glass mouthpiece that fits on top of a maintenance free heater unit. This unit operates with just two buttons! Just fill the stainless steel bowl with your favorite cannabis flower and push both buttons down to turn on. The Arizer Solo Vaporizer has a total of 7 temperature settings which can be easily set by hitting the right button for up and the left button for down. The temperature settings are clearly indicated with lights on the front of the unit. Is the Arizer Solo Durable? The Arizer Solo is an extremely durable vaporizer! It has very few parts so there is less to break! Arizer boasts about its standard of only using quality parts. The unit itself has a solid shell along with an internal foundation surrounding the ceramic heating element. The Arizer Solo Vaporizer certainly will not fit in your pocket, but it is durable enough to carry around with you and use at home on a daily basis for years to come! How About the Vapor Quality? Elijah has to say, "This unit does deliver!" With fair air flow, it offers incredible smooth clouds. The Glass Mouthpieces definitely provide a flavorful experience!